The video of “BITTER WIND”, from the forthcoming début album, is released this week January 20th 2019. The text of the song is in Irish and dates from the 9th century, and the music is by Michael McGlynn. Featuring a stunning solo performance by Philip Barkhudarov, the video was filmed in Iceland in November last by Nejc Rudel and Michael McGlynn. Brilliant to be performing for the first time in the Netherlands at the amazing De Doelen in Rotterdam on February 16th! You can find out about ticket availability on the Live page or HERE. 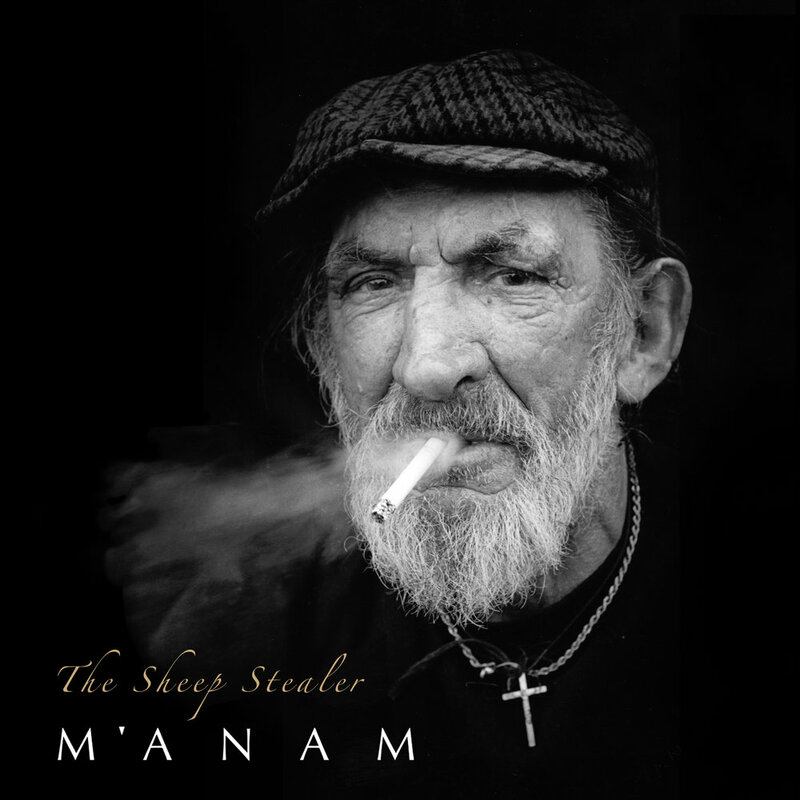 Great to get the cover for “The Sheep Stealer” - out this Friday. Great interview featured on the website ototoy.jp HERE with mouse on the keys where they discuss the collaboration with M’ANAM for the recording of their latest, highly successful album “tres”. The track “Clarity” was co-written by Daisuke Niitome and Zachary Trouton with the vocal parts recorded my Michael Mormecha at Millbank Studios, Lisburn, Northern Ireland.